J Obstet Gynaecol Can. 2008 Aug;30(8):671-9.Links Diagnostic criteria for polycystic ovary syndrome: pitfalls and controversies. Lujan ME, Chizen DR, Pierson RA. Department of Obstetrics, Gynecology and Reproductive Sciences, College of Medicine, University of Saskatchewan, Saskatoon SK. 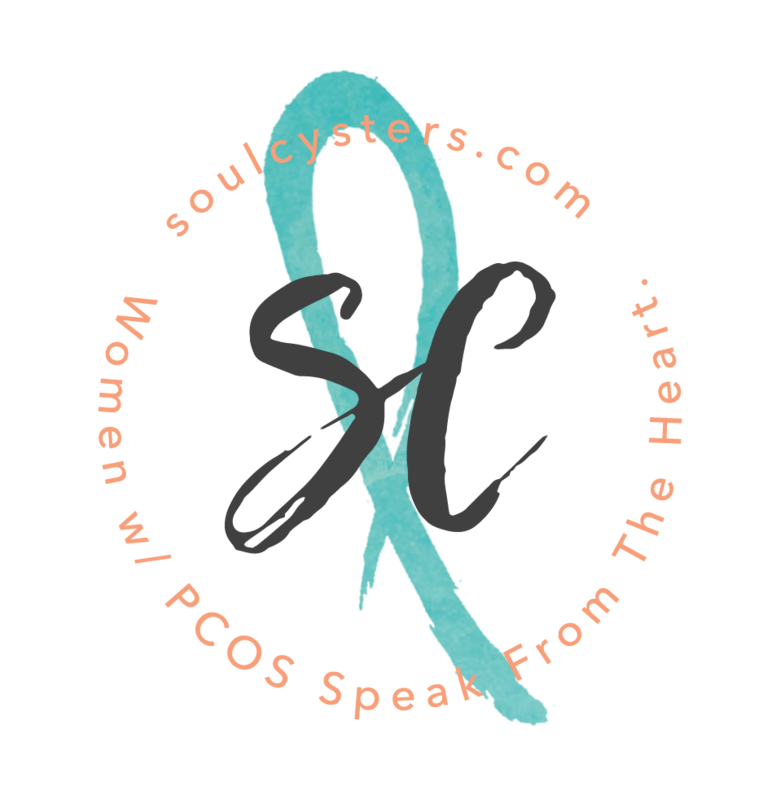 It is estimated that as many as 1.4 million Canadian women may be afflicted with polycystic ovary syndrome (PCOS)….